As a photographer you often get asked by your clients to photograph them ‘candidly’ or ‘naturally’ – but as a professional photographer you know that posing is often required. By following this simple guide and putting these key principles into practice you will find your direction skills will improve and your ability to pose and communicate with the client will become second nature. 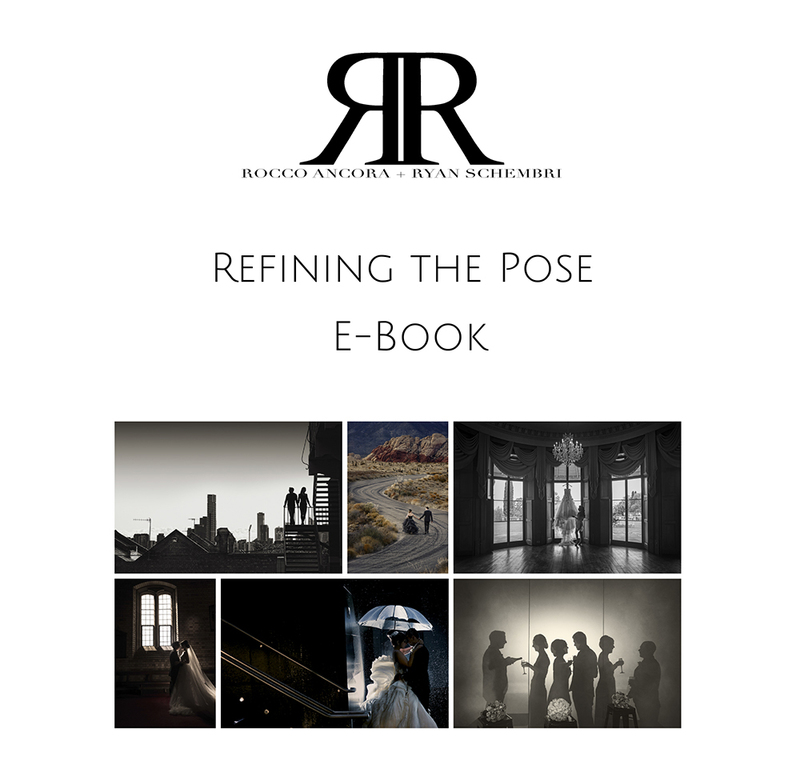 This easy to read e-book is the ‘go-to’ guide on a shoot, with all the do’s and don’ts in picture format you can reference poses with little fuss. One of the most common struggles photographers have on a day to day basis is being stuck for posing ideas. This easy to follow, straight forward guide will help you be confident with posing each and every time. Rocco and Ryan have covered posing for men, women and couples. This E-Book is your ultimate guide to posing! Over 100 pages of information and diagrams.